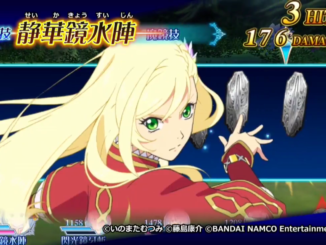 Bandai Namco uploaded new Tales of the Rays videos showing off Magic Mirror Artes performed by characters both new and old. 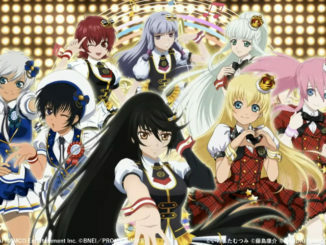 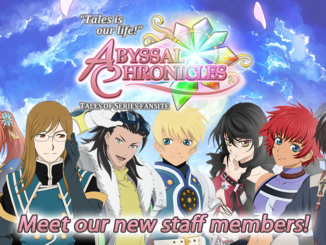 Additional information has been released regarding Tales of Asteria's next chapter and upcoming iDOLM@STER collaboration event. 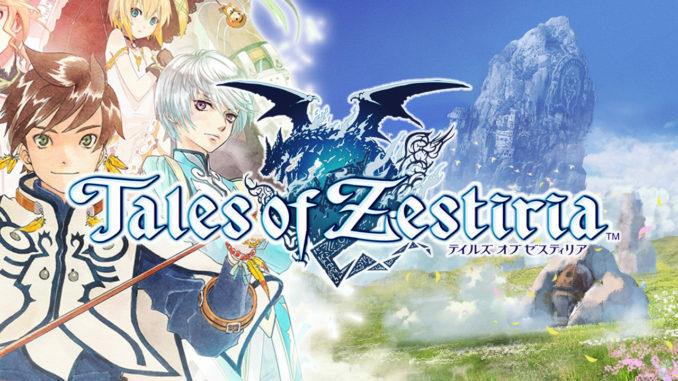 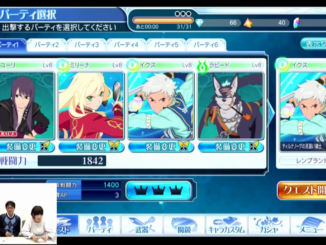 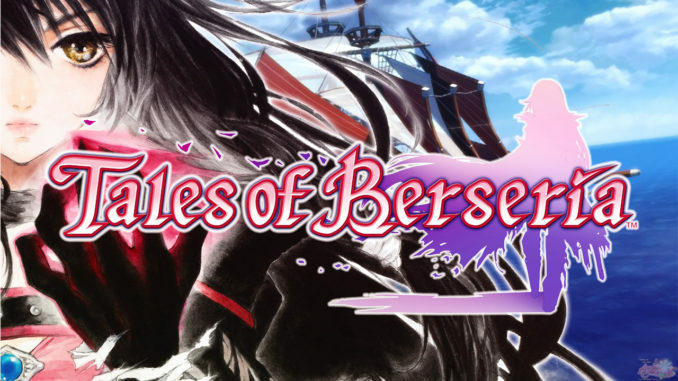 Bandai Namco has hosted two streams these past few days featuring Tales of the Rays and its gameplay. 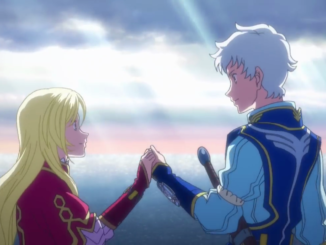 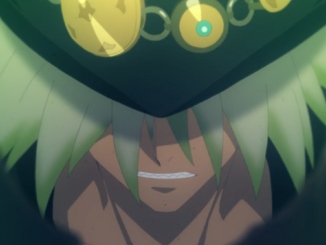 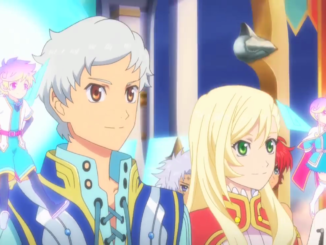 Bandai Namco released a new trailer for Tales of the Rays featuring anime cutscenes, battle footage, and more! 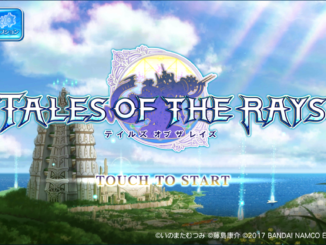 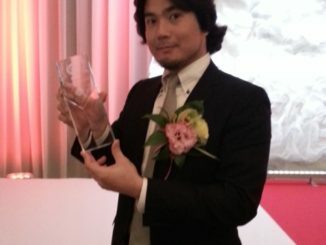 Post updated with new screenshots and game info!